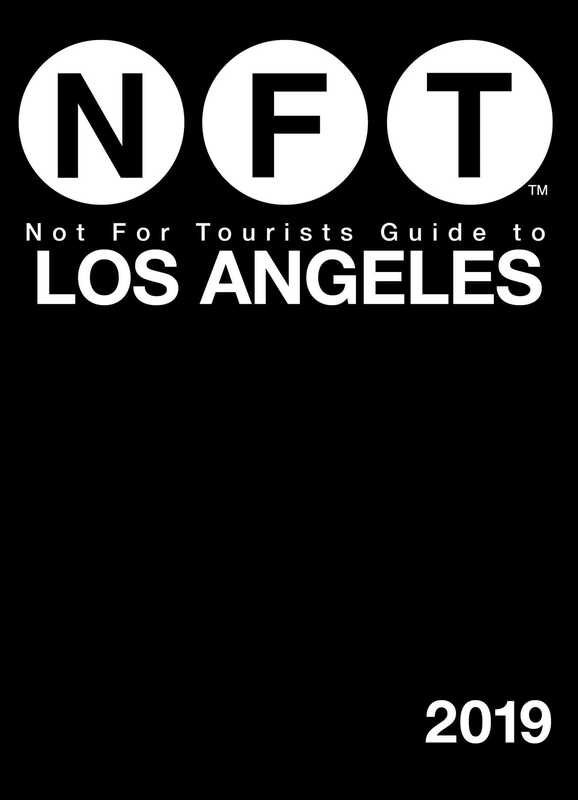 The Not For Tourists Guide to Los Angeles is the essential urban handbook that thousands of Los Angelenos rely on daily. The map-based, neighborhood-by-neighborhood guidebook divides the city into fifty-seven mapped neighborhoods and pinpoints all of the essential services and entertainment hot spots with NFT’s user-friendly icons. Everything from supermarkets, cafés, bars, and gas stations, to information on twenty-four-hour services, beaches, public transportation, and city events—NFT will help you find a boutique for an Oscars gown, and then show you how to get there.